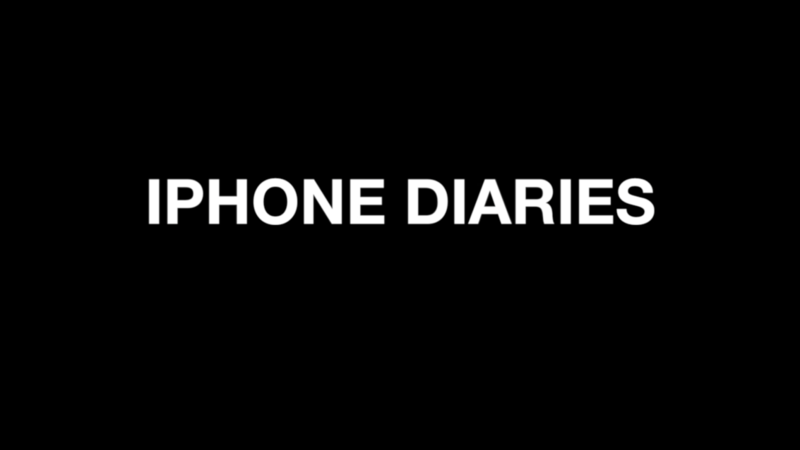 Introducing POPULARs new original program “The i.Phone Diaries”. Each episode of “The iPhone Diaries” will follow one famous face for the course of a day as they work on their latest projects…all filmed from their iPhone. For our first episode we tag along with model/dancer Larsen Thompson as she takes us into her world for our new “Day in the life” series. Watch the video and check out the interview below to get the 411 on the life of Larsen Thompson. 4. What was the highlight of your summer? Vacationing in the Bahamas with my family swimming with dolphins, feeding stingrays and sharks:).